The following text describes and illustrates the basic outcomes from the conflict matrix process. This is based on the uses/issues scoring undertaken per estuary management zone, together with the generic conflict scores that were derived for each estuary undertaken by the estuary RWGs as described in Section 3. Outputs from the analysis for each estuary are provided on a zone by zone basis against an estuary map background which also shows the extent of urban and Natura 2000 use in and around each estuary. The maps and tables provided in this section show only the highest scoring ‘conflicts and synergisms’ identified during the process (key given in Figure 12). However, all use/user interactions are shown against a similar background in the Appendices. 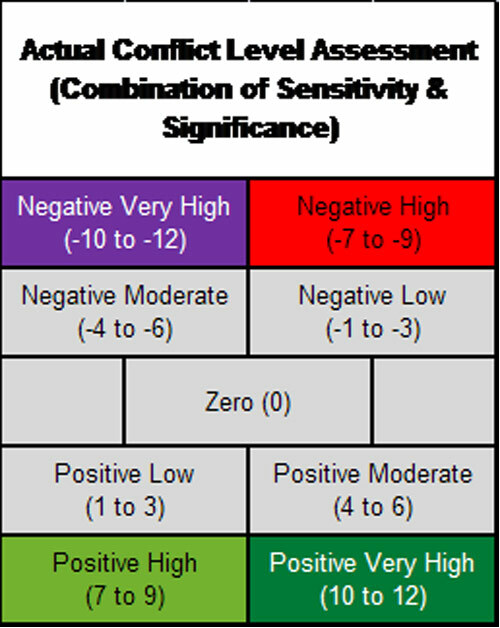 Figure 12: Conflict scoring and impact levels.